CALL 083 3036476 FOR A LOW COST QUOTE!! Aardvark Bus Hire was founded in 2004 when we spotted a gap in the market for a Low Cost Bus & Coach Hire company in Ireland. 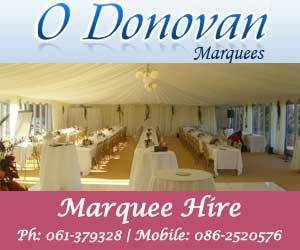 We have vehicles ranging in size from 8 - 52 seats and we can provide for almost any occasion. If you have a group looking to tour Ireland we can take you anywhere you wish to go. From North To South or East to west our drivers or guides have an extensive knowledge of Ireland. Just tell us where you want to go and we can bring you. We can cater for any size group. We also have a range of wheelchair accessible buses for passengers requiring special needs assistance. Please feel free to ask about any special needs assistance you require we would be glad to help. 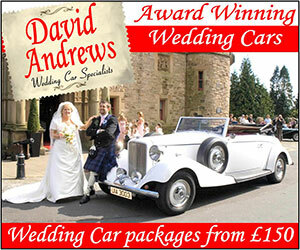 Getting married or just going to the races, let us take the hassle out of driving. We have a range of cars from our 07 Bently to Stretched Limos to Executive Mercedes. Check out some testimonials from some of our many satisfied customers. "i need to hire a coach for a hen party i need a coach for a stag party i need to hire a low cost coach in dublin i need to hire a low cost coach in ireland"